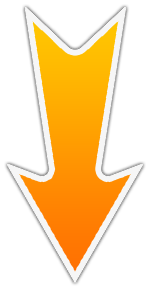 Because I'm finally giving a few people discounted access to Video Titan 3! 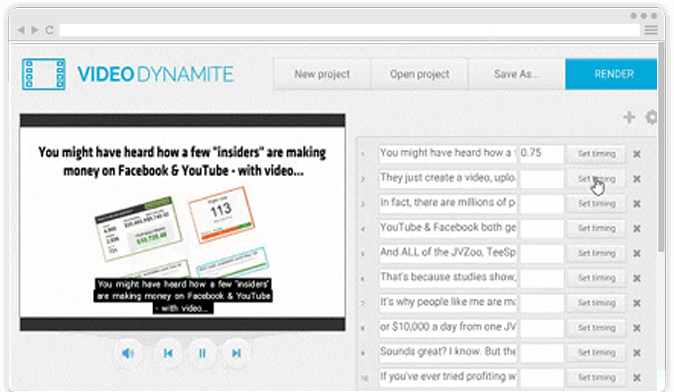 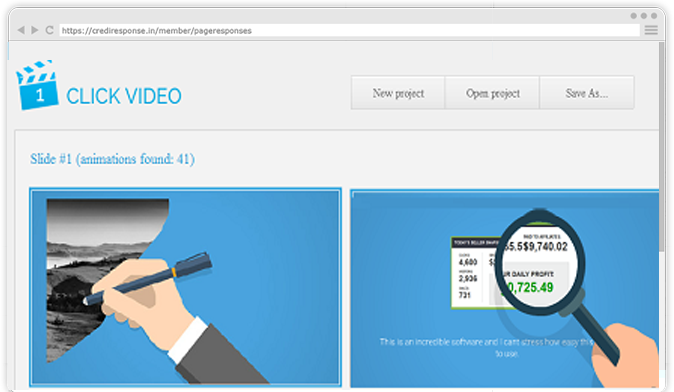 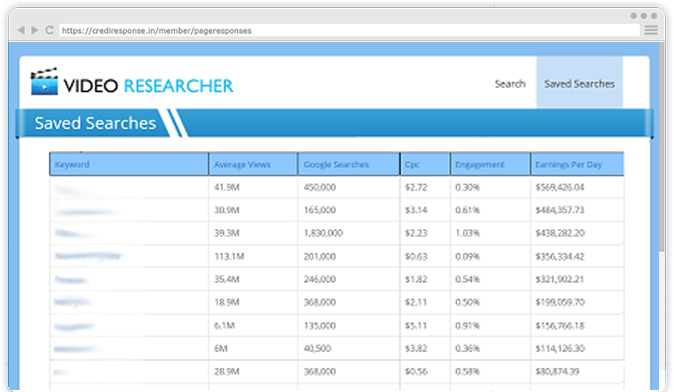 Just enter a keyword, then view the top 50 videos, broken down by over a dozen metrics - the ULTIMATE YouTube research software! 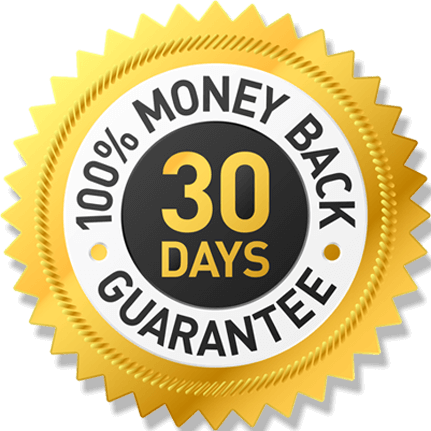 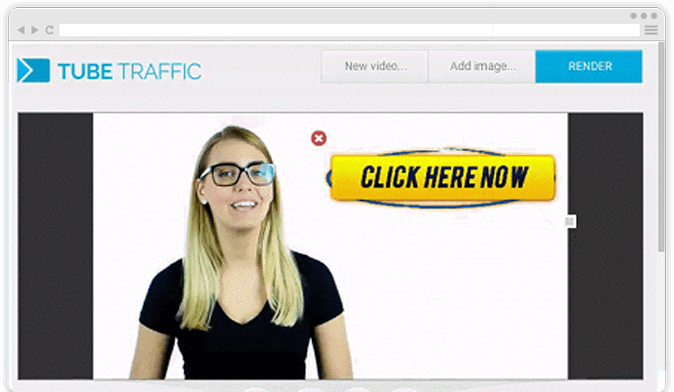 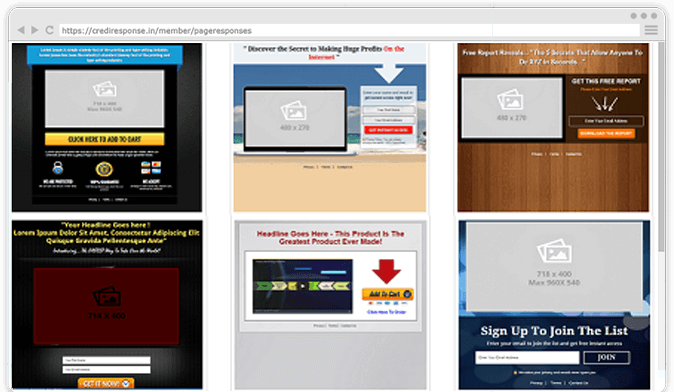 A software that lets you add clickable images to any video... allowing you to convert your free rankings and views into profit-generating clicks through to your website!